3D- NLS instrument is based on numerous cases and a physiological database built by former Soviet Union and American scientists. They spent 35 years to research according to clinical manifestations and tens of billions in research funds. 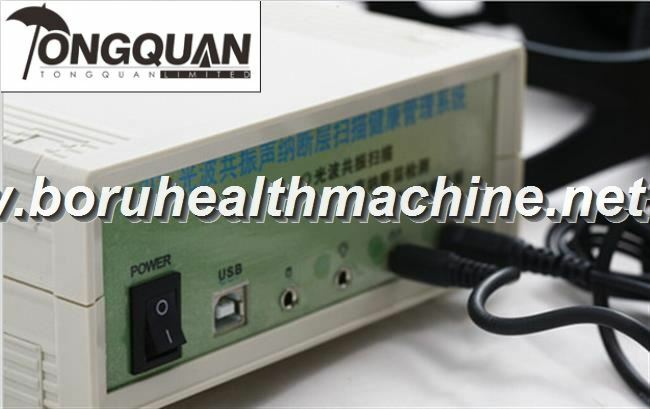 Physics subject : Sonar technology-Resonance theory, Light-wave scanning Statistics subject: The database for the human is very enormous ,The database is based on the standard of the same testing including different age,race,gender and disease. 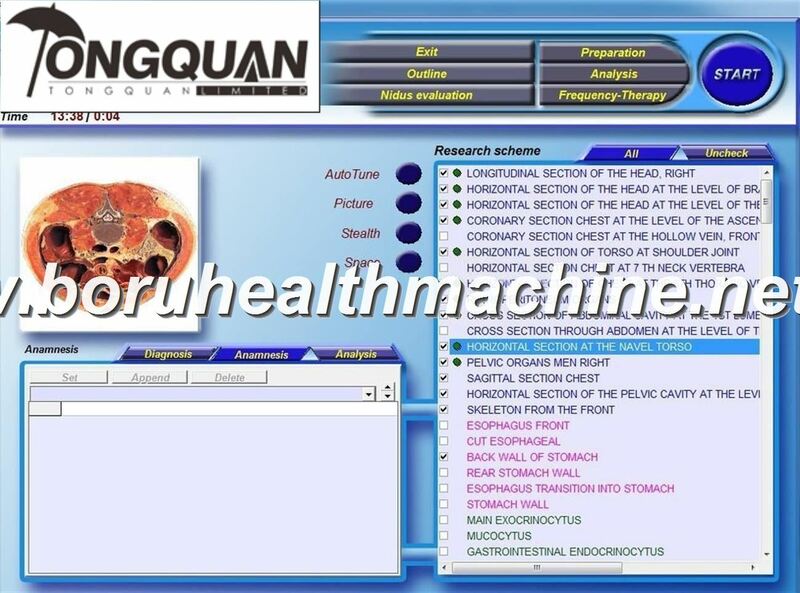 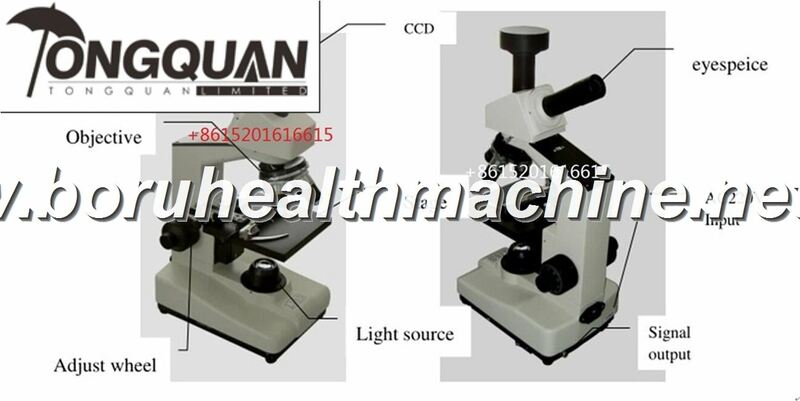 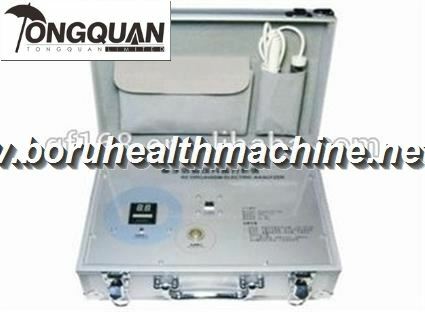 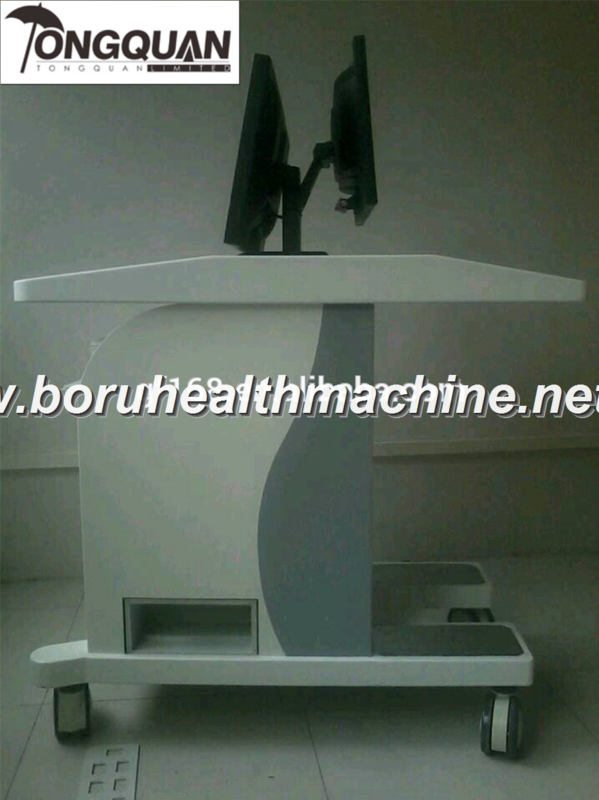 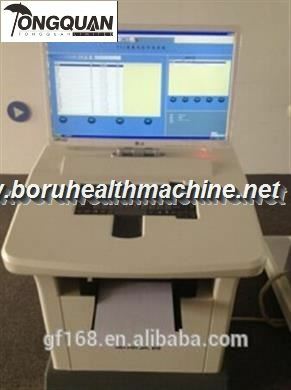 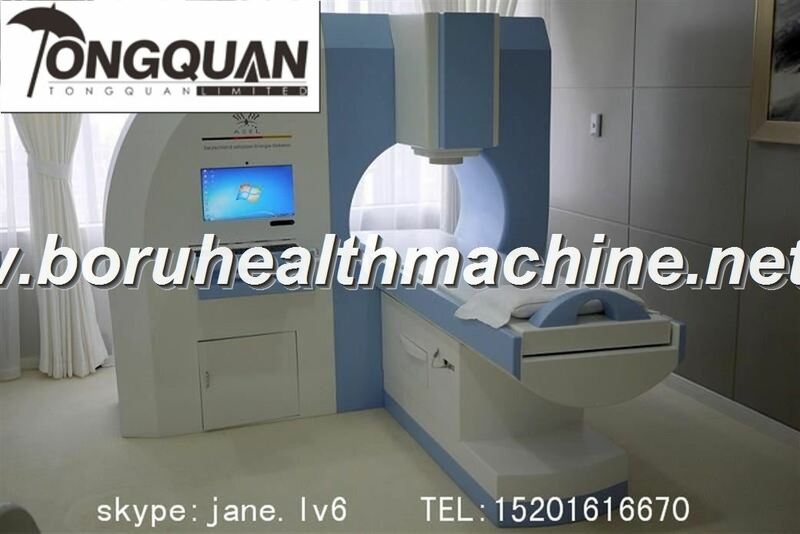 The medical information for Diagnostic is reach 863 items .